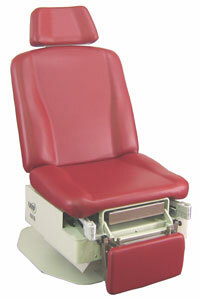 Making patient accessibility and patient comfort the number one priority the 4010 lowers to a low height of 19" and can handle a patient capacity of up to 600 lbs. The 4010 also features the new UMF Ultra comfort top which allows the maximum patient comfort while the seamless vacuum formed upholstery allows for easy cleaning. The 4010 can not only be used in family and general practice, but also in OB/GYN, dermatology, plastic surgery, proctology, and other minor surgery atmospheres, making it one of the most versatile procedure tables and a must for every physician. 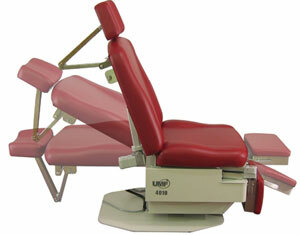 The 4010's fully articulating, power assisted back section with an articulating headrest allows for simple, easy position changes while the fully articulating leg section provides added comfort and support for all patients. With the touch of a button, the 4010 Power Procedure Table lowers to 19". Patient accessibility is effortless for wheelchair transfers, for elderly patients, or for patients with special needs. Could this be the perfect procedure table? UMF thinks so. 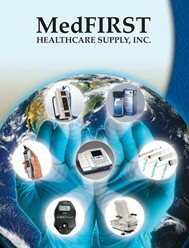 UMF designed the 4010 to outperform every power procedure table on the market. UMF gave it the power to lift 600 lbs., and a NEW Ultra Comfort Top that keeps patients cradled in comfort in every position. We lowered the access height to 19" to make it accessible to all of your patients, and easier to operate with an ergonomic foot control*. All this along with the only ALL STEEL contruction in the industry. *Upgrade to a 4011 with a programmable foot control.